Welcome to the Home Haunter DVD collection website. This project is kept alive by the efforts of fellow home haunters. Here is where you can both submit your haunt video for the collection and purchase DVD collections. Now in its 13th year this collection features some of the best home haunts in the world. They are an endless source of inspiration and entertainment for home haunters. 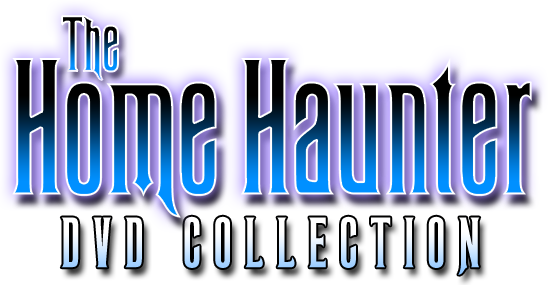 We encourage you to submit your haunt and purchase the collection.